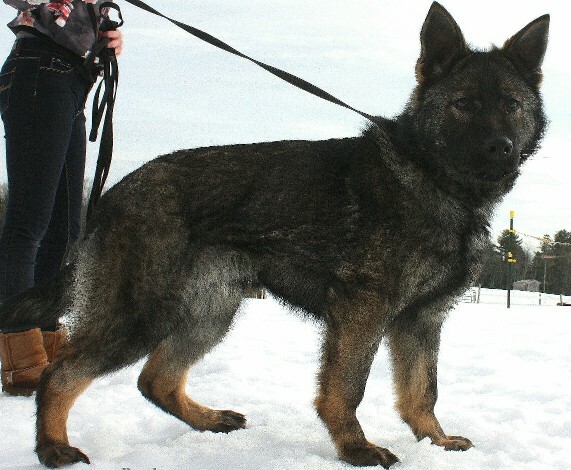 Hattee is dark sable female from CZECH/ SLOVAKIAN competition lines. Hatte shows EXTREME DRIVES, learning super fast ! 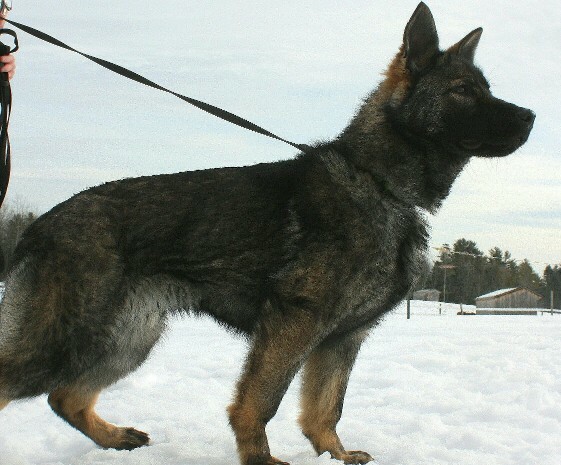 Hattee is from the world-renowned Chris Spod Lazav & we look forward to seeing her puppies ! !